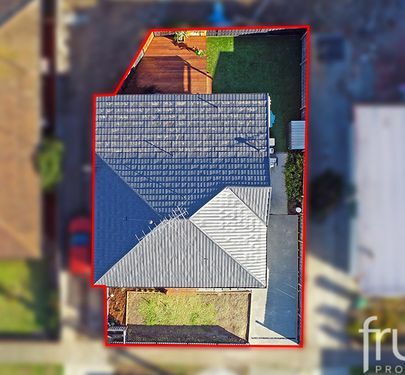 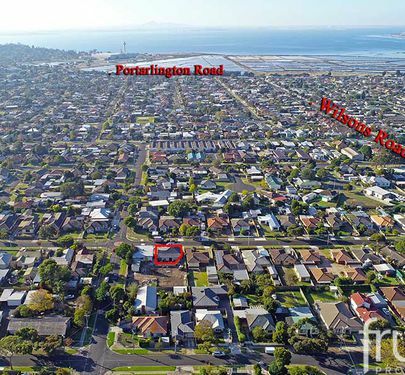 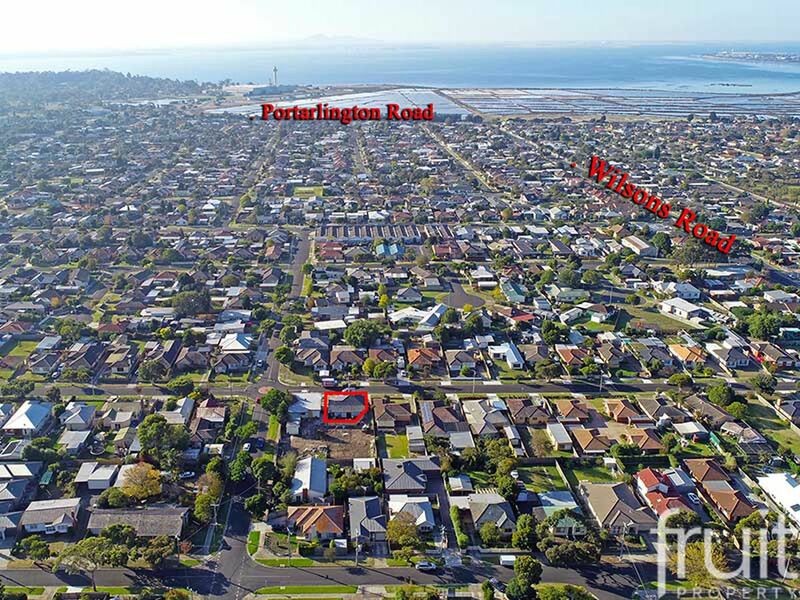 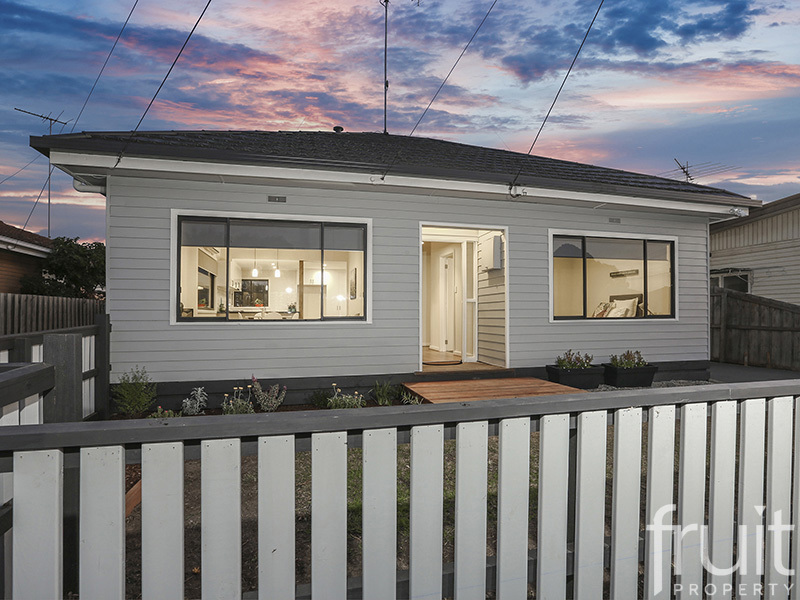 Located in the highly sort after Newcomb growth pocket, 42A Wilton Avenue will not disappoint the astute buyer, downsizing retirees or the savvy investor looking to acquire their own slice of one of Geelong’s new “up and coming suburbs”. 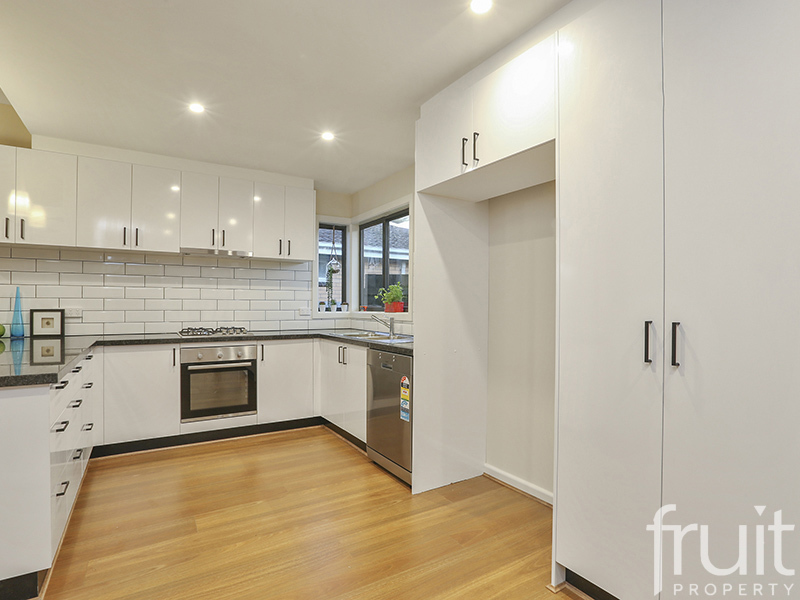 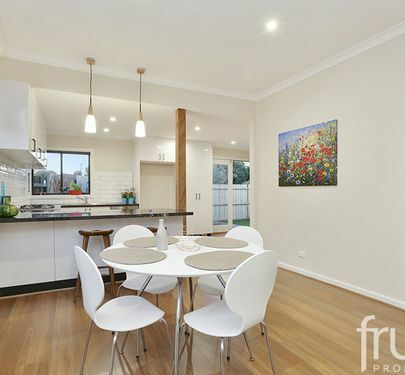 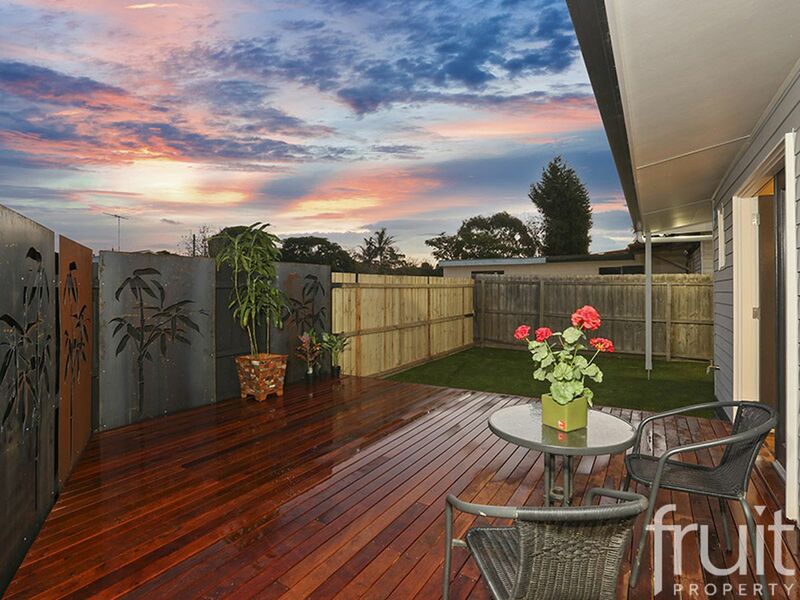 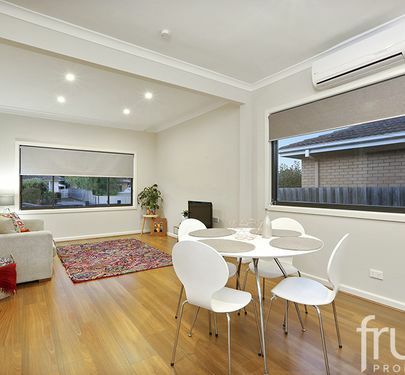 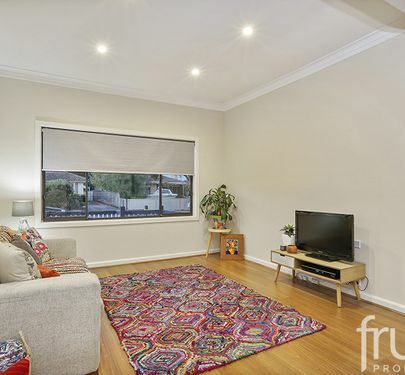 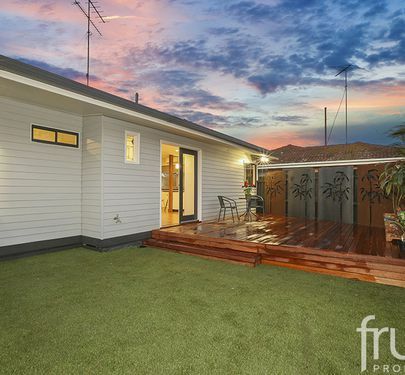 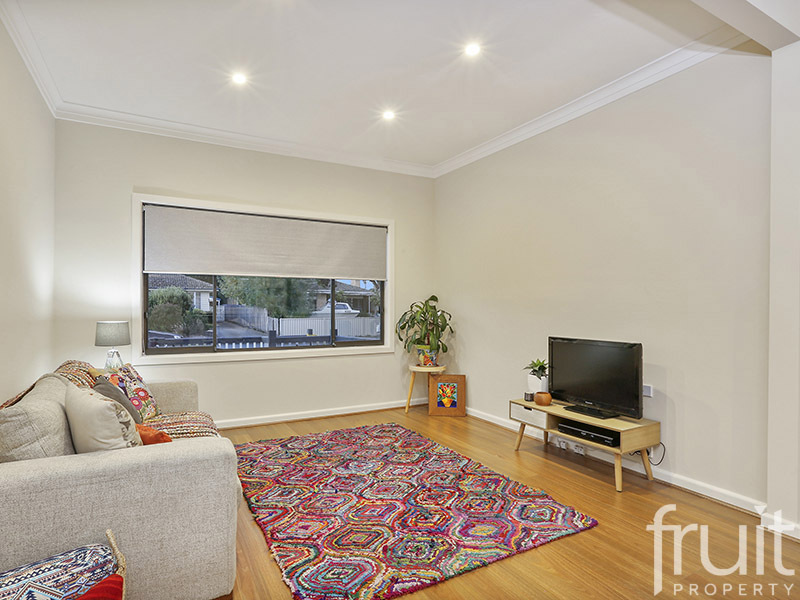 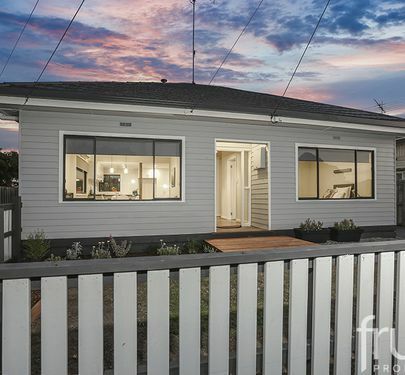 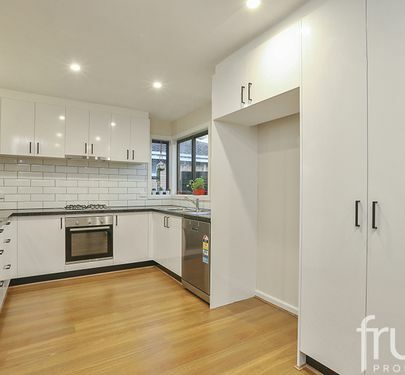 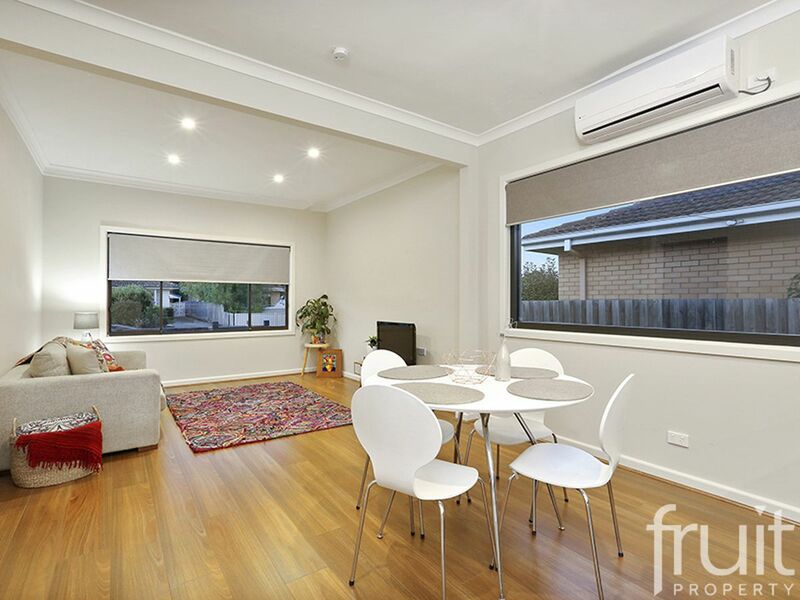 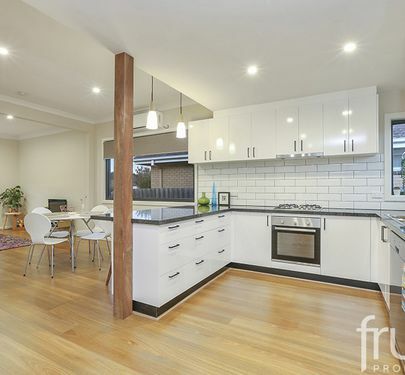 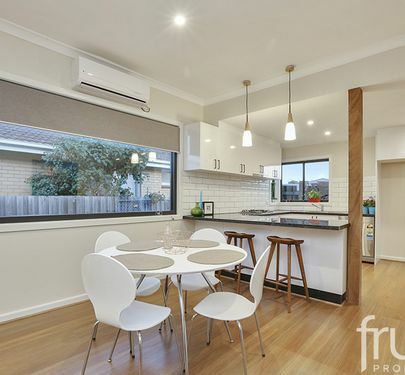 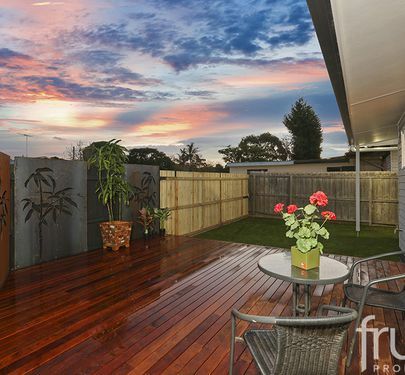 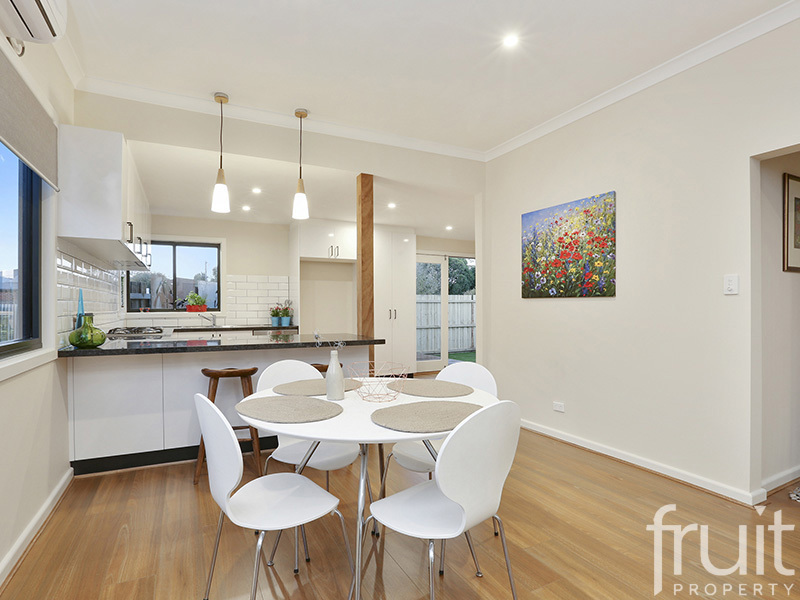 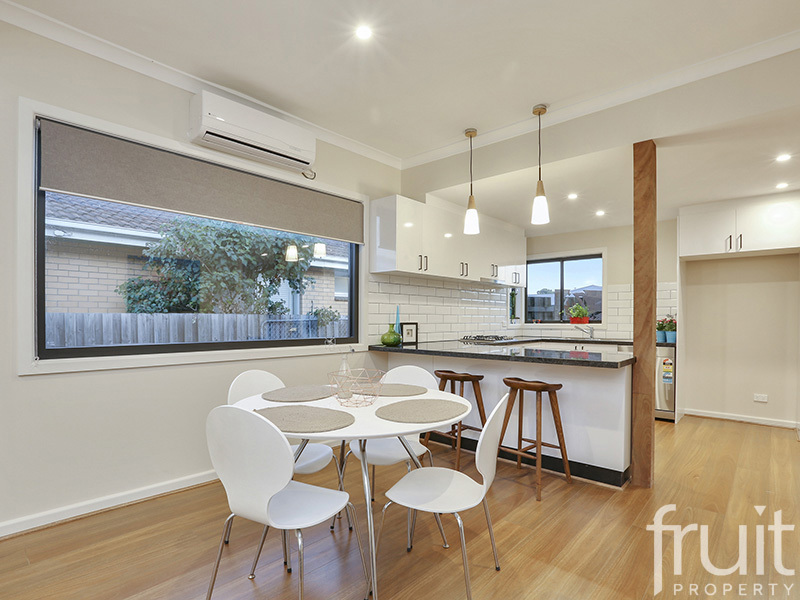 Set on 226sqm allotment, the home has undergone a full renovation and floor plan reassignment. 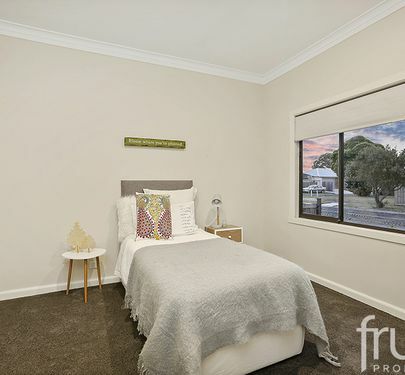 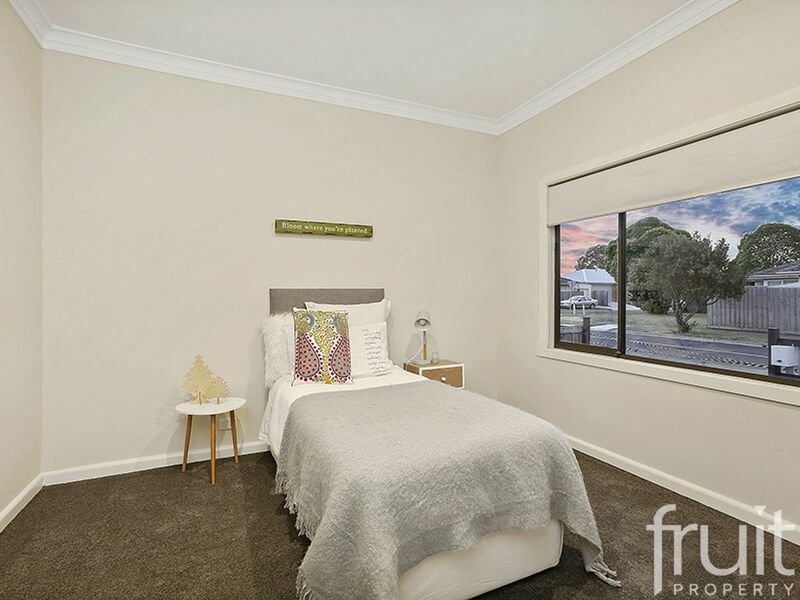 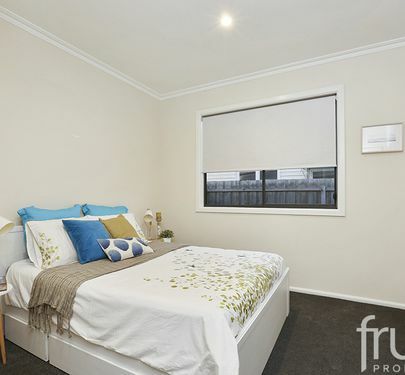 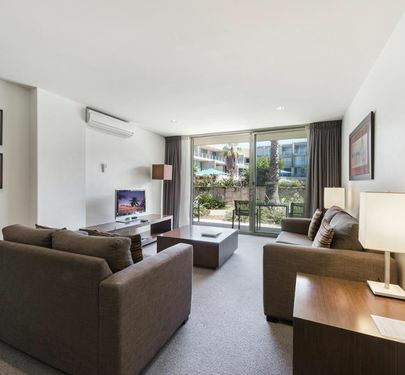 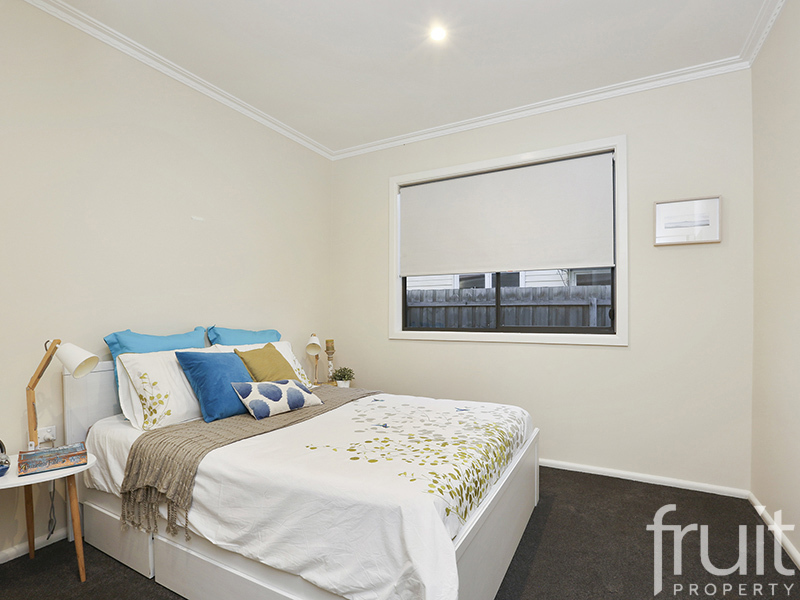 No expense has been spared on the home with new high quality carpets throughout Bedroom 1 & 2 which also feature built in robes, brand new timber laminate flooring which has been installed to add that modern feel to the home, all new LED lighting and a reverse cycle air conditioner. 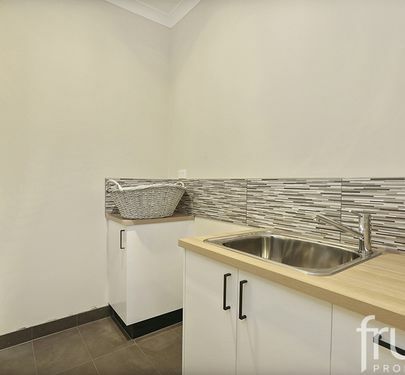 The kitchen is the central hub of the home and is brand new with a beautiful black granite bench top, quality Stainless Steel appliances, overhead pendant lighting which adds a high end feel and is set off with feature subway tiling. 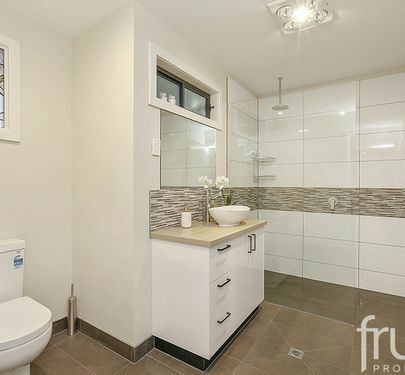 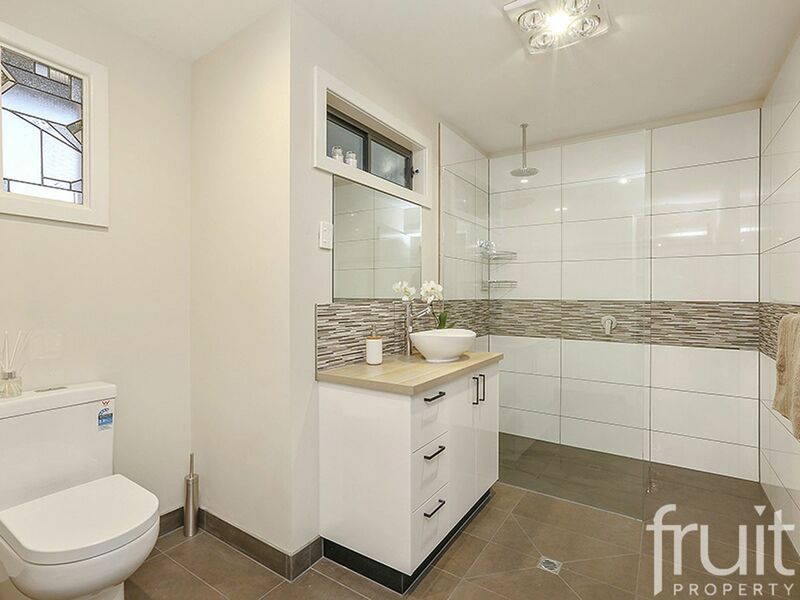 A reconfiguration of the bathroom area really sets off the home with all new fittings and floor to ceiling tiling that gives you that wow factor. 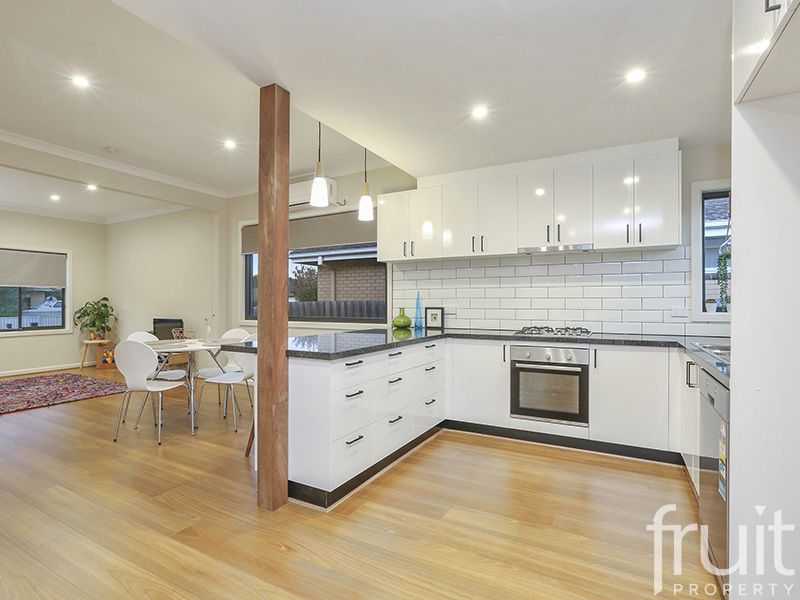 Included in the renovation the laundry was also reconfigured, it is practical and a perfect size with more than enough floor space than required. 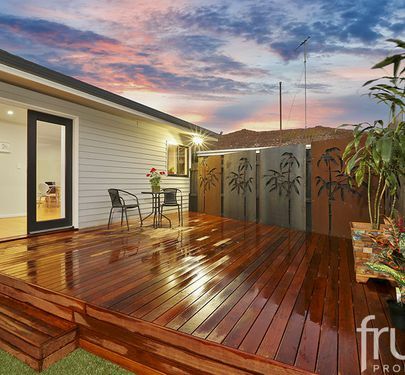 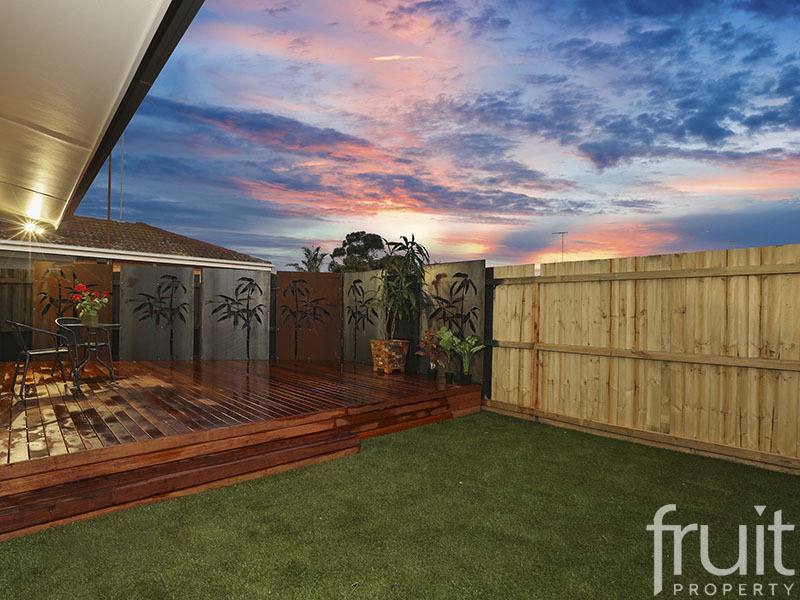 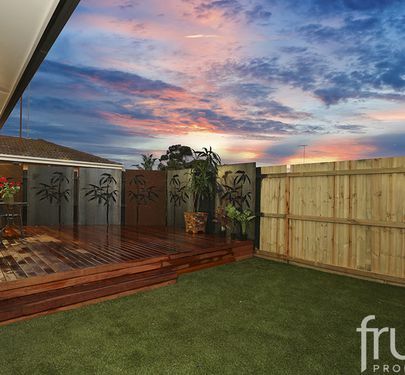 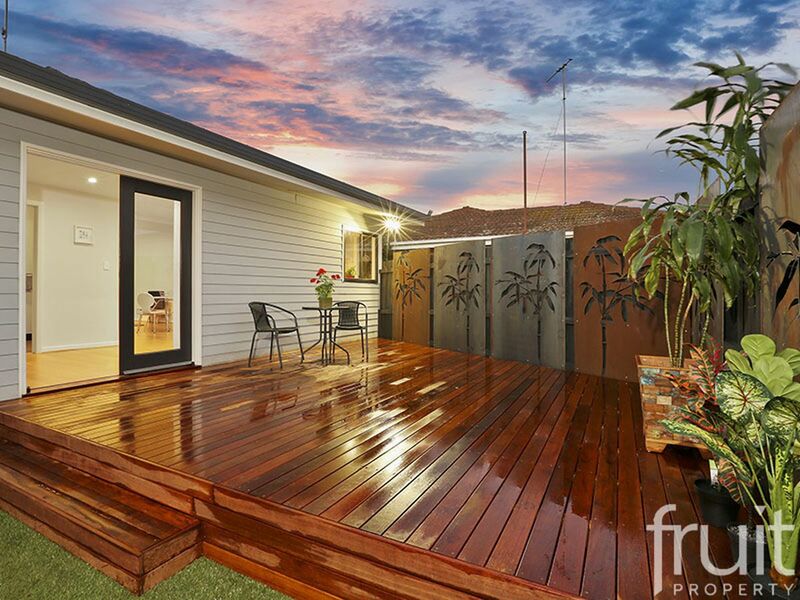 The outside entertaining also has had no expense spared, with a large Australian grown Merbau deck that is perfect for entertaining, completed with laser cut steel panelling with a feature bamboo pattern. 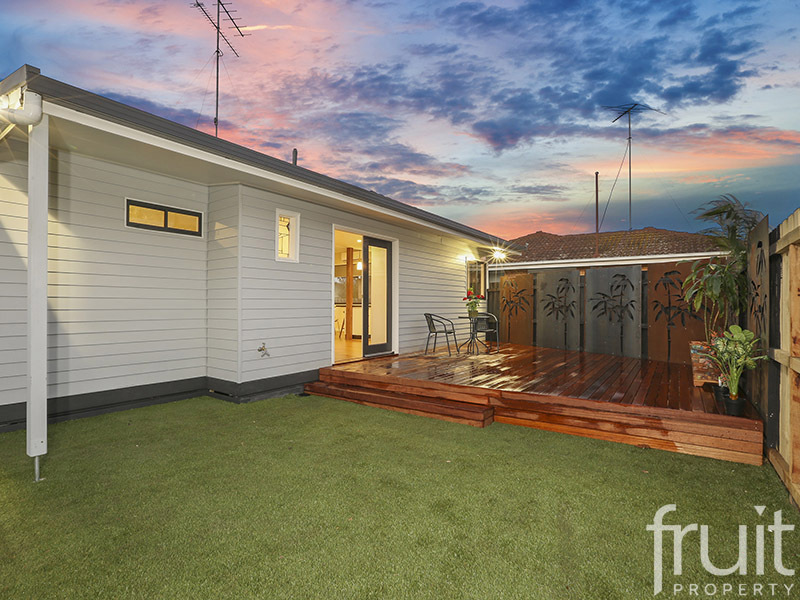 Artificial turf has been installed to make the home as low maintenance as possible. 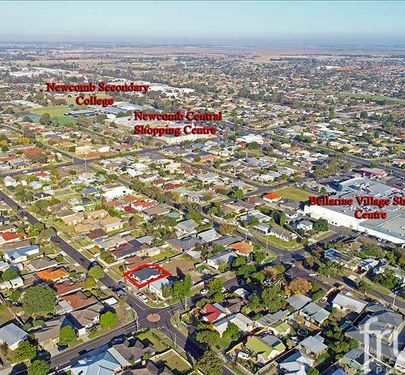 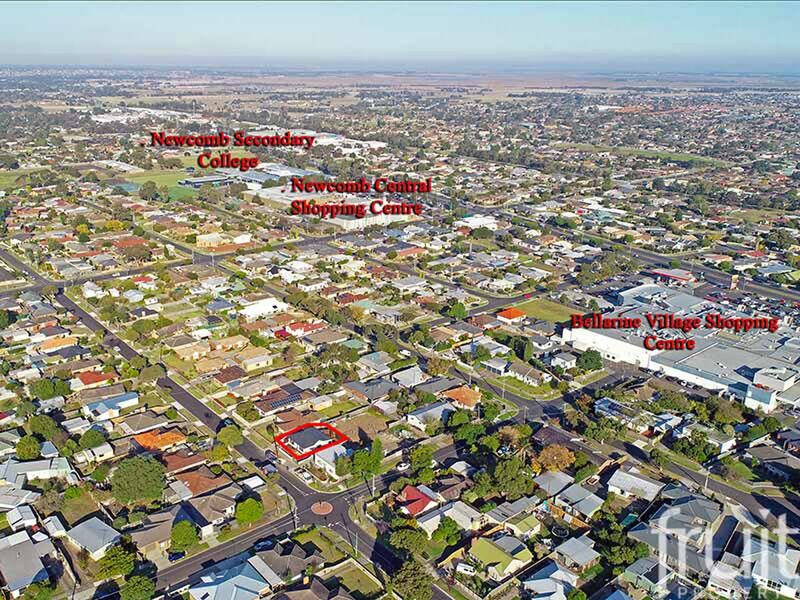 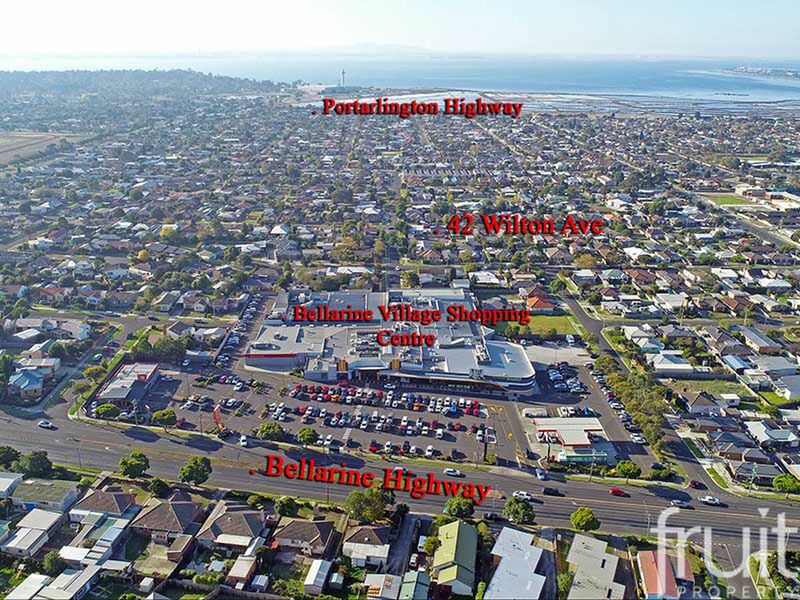 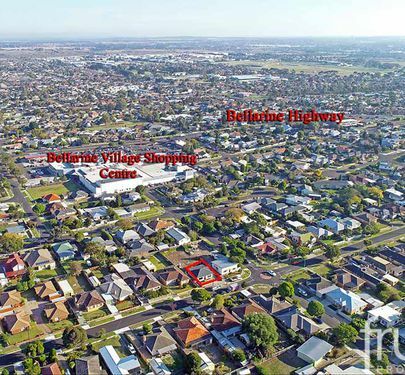 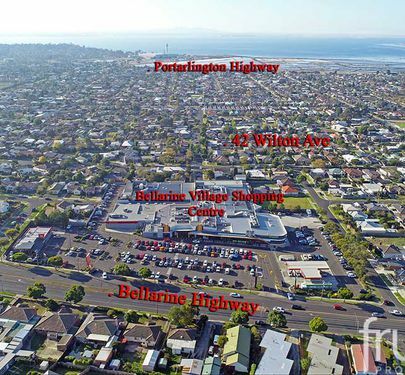 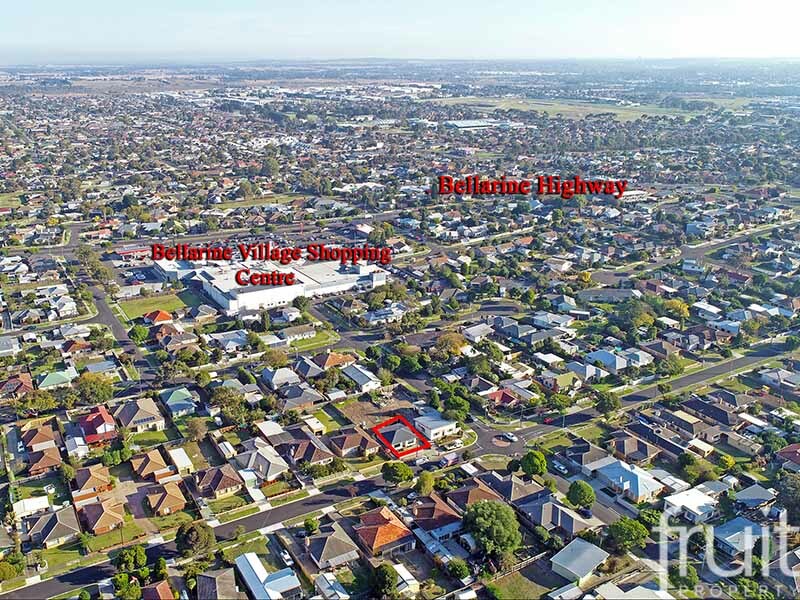 Just when you think it can’t get any better, it does when you factor that it’s only a short stroll to Bellarine Village Shopping Centre, Newcomb Central Shopping Centre, access to bus services, moments to numerous schools and a 5-minute drive to the Geelong CBD. 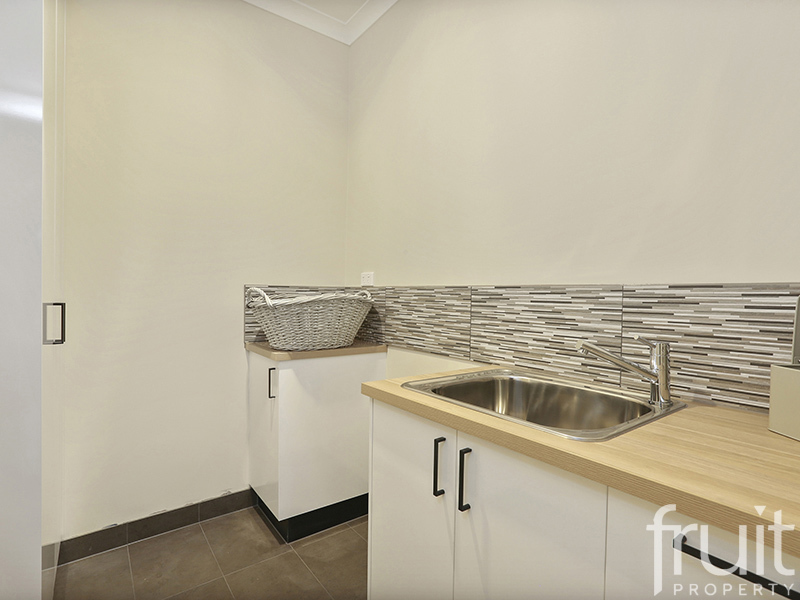 Thanks to the major renovations completed throughout the entire home, the stage is set for a turnkey lifestyle, leaving you more time for the things you love. 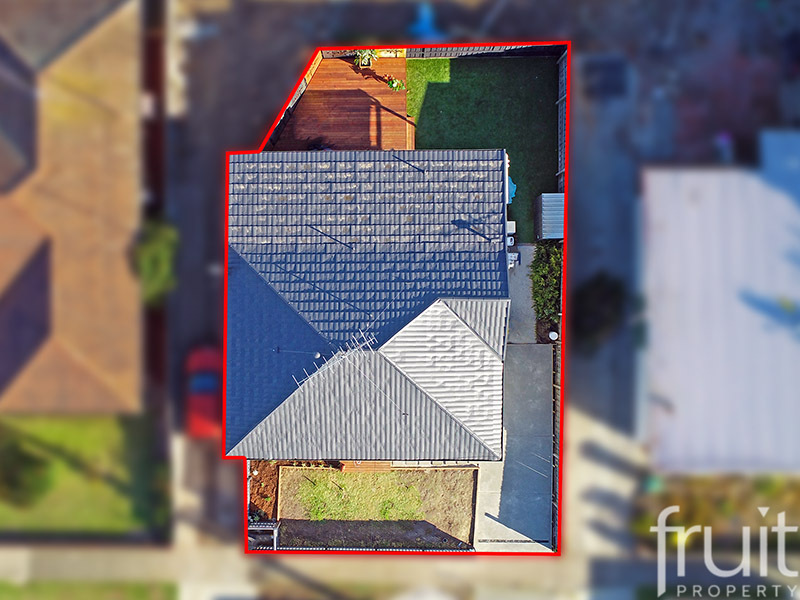 Opportunities like this don’t come around very often, so please feel free to call me anytime to make an inspection at the property.